Our mountune Heritage hat features our original logo from the 1980's, printed on a classic snapback style hat. This logo was prominent on many mountune powered cars of the period. 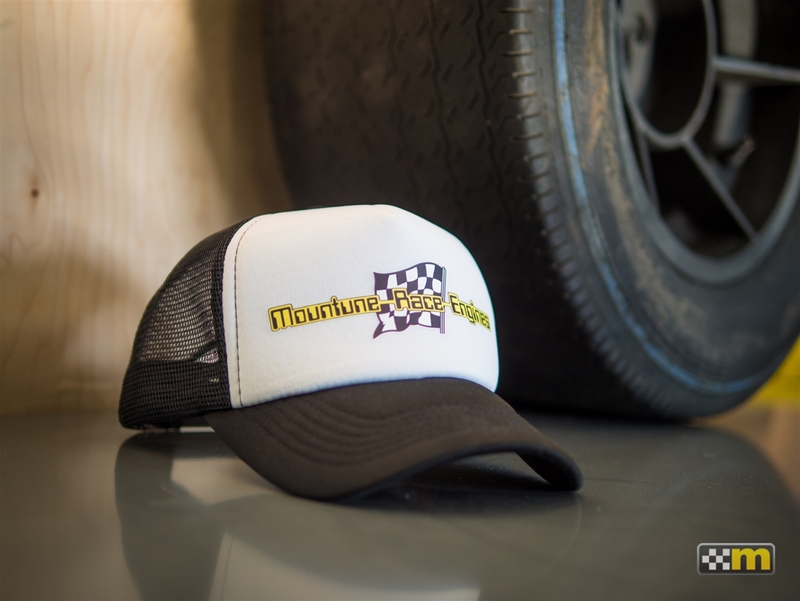 "Heritage mountune" logo on front.